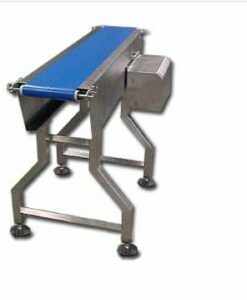 Category: CONVEYORS FOR MATERIALS TRANSFER. Vacuum is used with great advantage in conveying dry powder products through dedicated pipe systems. 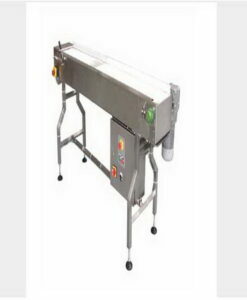 When producing food, pharmaceuticals and chemical products there are demands on the highest possible degree of safety as to hygiene and operation. Steel quality ASTM 304, 316L and M.S for dust collection.